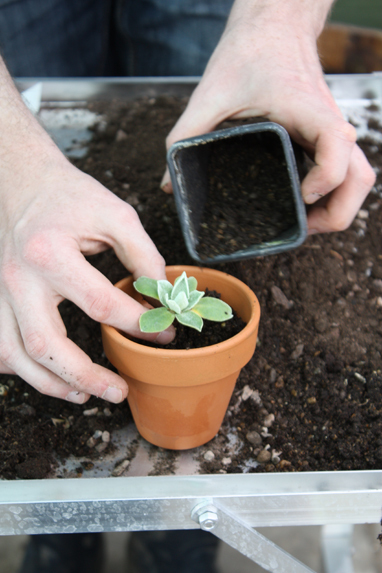 AG garden writer Michelle Wheeler, explains how to pot on your new auriculas for a summer display. 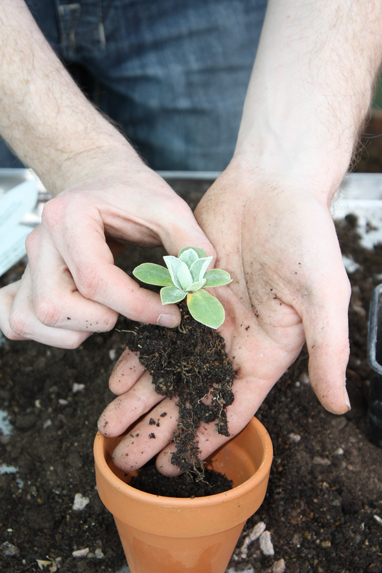 When young plants arrive (pictured), fill a 3in (7.5cm) pot halfway with a loam based compost. 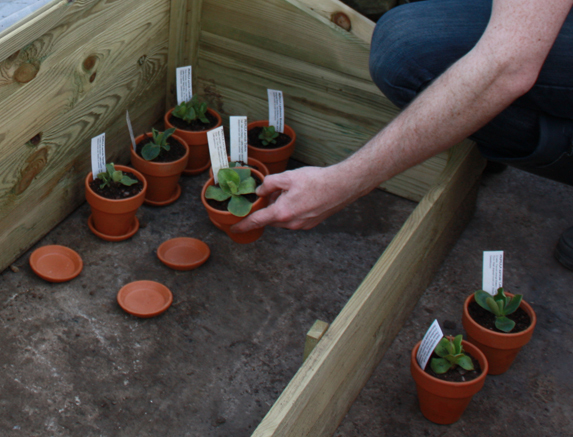 For mature plants use a 4in (10cm) clay pot. Gently shake off as much existing compost as possible and place roots into the new pot, fill around the sides taking care not to plant too deeply. 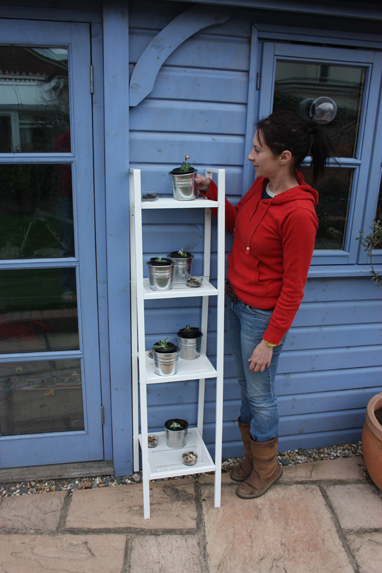 Water if the compost is dry and place in a north or east facing cold frame on clay dishes or on a gravel bed. Water again only when dry to touch.